Novelty handbags have been around for years satisfying the personalities of seriously ridiculous souls. However, they’re not for everyone! Some think they aren’t sophisticated enough, or too silly (I feel sorry for those people). Anyway, back to the handbags. This season is full of fun little oddities guaranteed to produce a bit of lighthearted amusement for all (most). 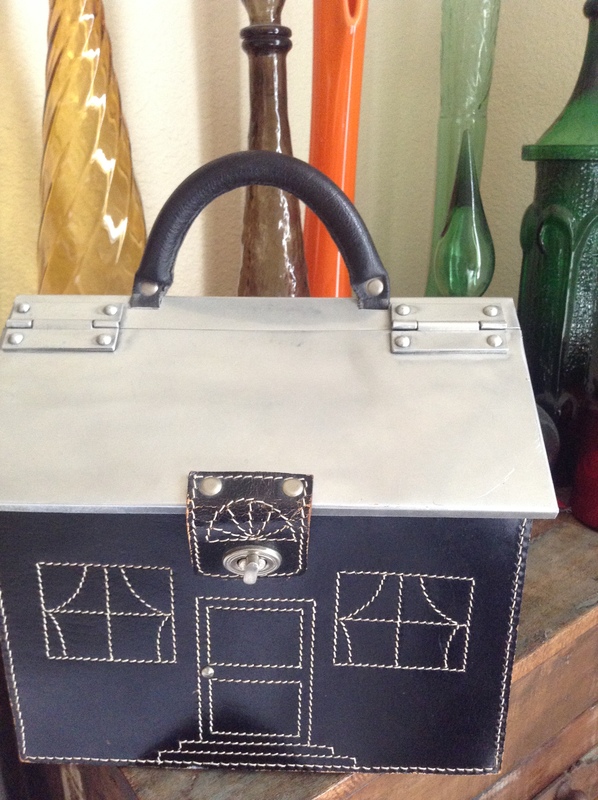 The first picture is a skillfully crafted, leather handbag in the shape of a house. It’s complete with hand-stitched windows, a door (notice the stud door knob), a front porch and metal roof that opens from the top. This masterpiece sat on the shelf in one of my accessory vendor’s showroom for years. Every time I’d see it, I’d beg Jay to sell it to me. He’d always come back at me and say how it was a one-of-a-kind piece and how he’d never let it go. It was a really expensive sample that he was trying to source for production overseas, blah, blah, blah. Throughout the years, I never stopped asking and he never stopped rambling on with the same old spiel. And then one day (after about 7 years), I walked into his showroom and he said, “Do you want to buy my house?” I thought I had died and gone to handbag heaven! It was one of the happiest days of my life! He was cleaning out his showroom and practically gave it me. (I love that guy!) I don’t take it out in public often because I don’t want anyone to follow me home and steal it, so I keep my dream home locked up. The second and third pics are of novelty handbags we carry right now at Roadkill Ranch & Boutique. 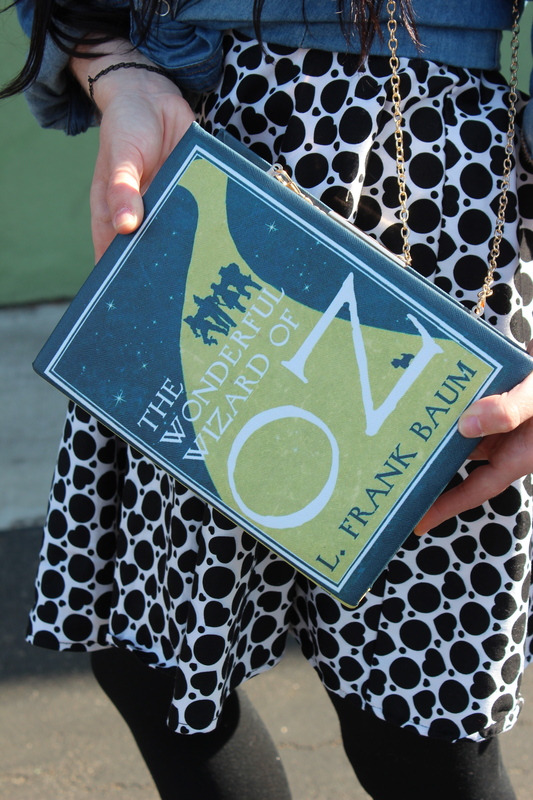 The Wizard of Oz novel-like bag opens as a book and comes with a removable chain strap, so it can be carried as a clutch. 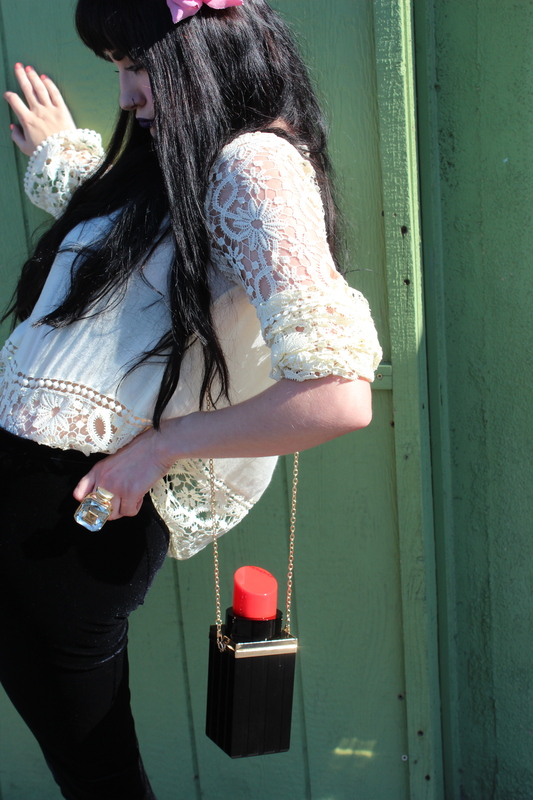 The lipstick bag opens from the top and is the perfect little accessory for any pop-diva. 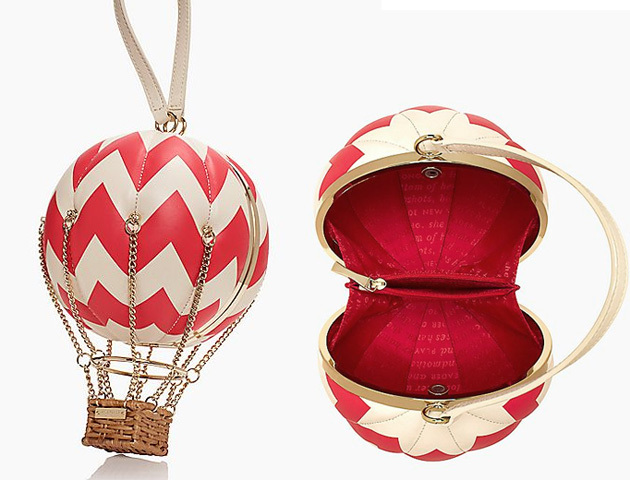 The fourth pic is from Kate Spade. She’s one of my favorite designers, I love how she mixes just enough whimsy and sophistication into her designs for fun, fashionable fantasy. 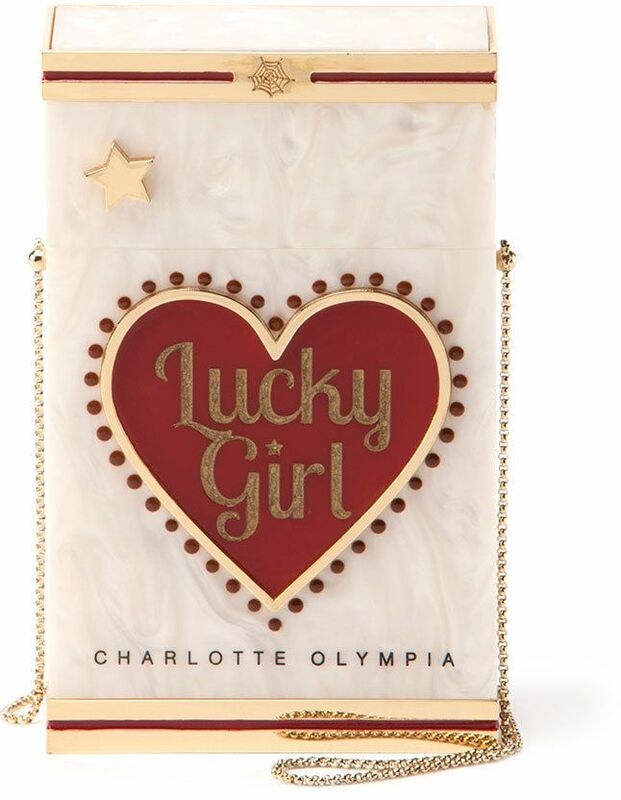 The fifth pic is a spin off of Lucky Strike cigarettes by Charlotte Olympia (another one of my top favorite designers). She offers a similar mix to Kate Spade, but infuses more of an edge, still keeping it classy and never trashy. I love the spiderweb logo stamped on all of the creations. Pick up a piece of fun this season and embrace your inner ridiculousness. And, who cares what others think? Normal is boring.